Commercial refrigeration is often an essential part of any successful restaurant. 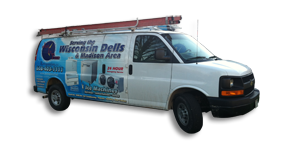 JustInTime sells and services commercial refrigeration walk-in freezer units to businesses in Wisconsin. 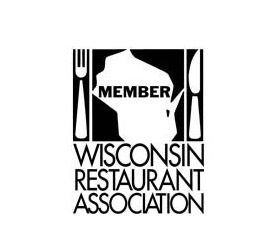 We have locations in Madison, WI and Adams County and offer commercial refrigeration services in many additional Wisconsin counties. Walk-in freezers come in a variety of sizes to meet the needs of your restaurant, hospital or business. We can help you decide on a model that will best meet your needs. 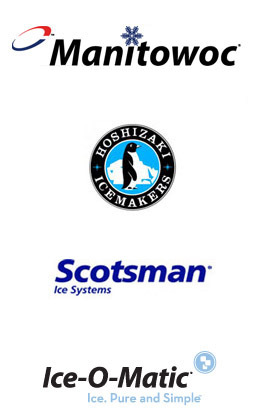 Just In Time provides sales, installation and service of Kolpak, Leer, Crown-Tonka, Master-Bilt walk-in coolers and freezers. 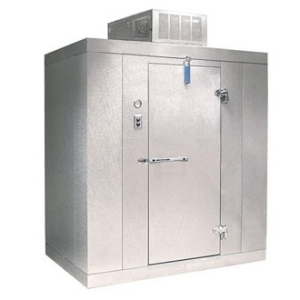 We are a factory authorized dealer and distributor for Master-Bilt walk-in freezers.